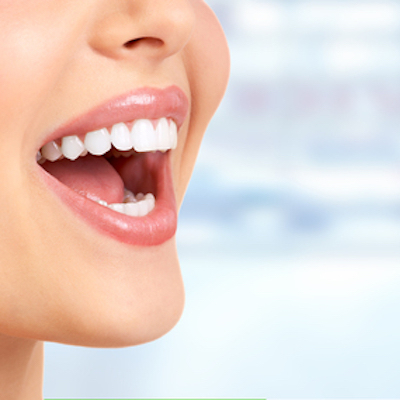 It is recommended to have your teeth checked by a dentist before undergoing any whitening method. The dentist should examine the patient thoroughly: take a health and dental history (including allergies and sensitivities), observe hard and soft tissues, placement and conditions of restorations, and sometimes x-rays to determine the nature and depth of possible irregularities. The whitening shade guides are used to measure tooth color. These shades determine the effectiveness of the whitening procedure, which may vary from two to seven shades. The effects of bleaching can last for several months or even years but may vary depending on your lifestyle. The home technique of bleaching does not require heat or light and allows you to monitor your own progress. Results can be noticed within the first few days but can be used for up to 2 weeks to gain the desired shade. Custom fitted trays are made for you and are worn for an hour a day. The custom made trays mean you can buy extra bleach whenever and wherever you want and repeat the treatment after a couple of years if required.